Is it doable? I ask myself this question each time I endeavor to place a new element into the landscape, the homestead. How much work, time, study, will it demand of my family? Will it contribute to our sustenance, our basic necessities, our health? Could others do this readily? How local are the materials, the seeds, the tree stock we are procuring? What will we do with the excess yields, should we have an abundant year? Am I merging my efforts with the natural cycles that interpenetrate our existence and give us life? Do I follow the ethics, methodologies, living principles that I believe in? Do I follow my intention? 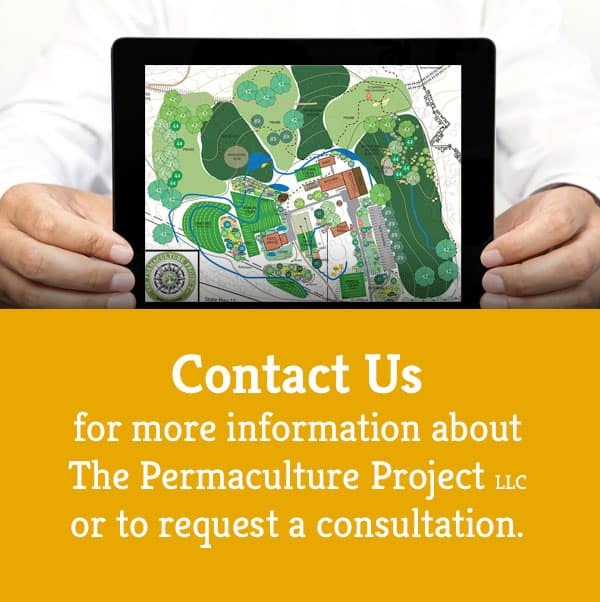 As the central principle of permaculture states, design property with functional relationship at the forefront. The ecological context that this grows out of speaks of food webs, circulation of materials and energy within a community of beings, the intersection of biotic and abiotic elements, all creatures subsumed under one great idea: relationship. The suburban homestead is no different than any other homestead, large or small scale. With perseverance and good management any size homestead can be a successful endeavor. After many years of working at micro and macro levels, it is apparent to me that small scale, intensive systems are all the more doable. Millions of acres of dormant suburban and urban lots buried in lawn and battles with the nutritious dandelion are our greatest single opportunity to produce our needs close to home. We eliminate so many destructive, cause and affect issues by producing crops at the backdoor. And it is doable with little time and effort expended. This is quality effort, quality time. It puts our hands back in the earth, our senses absorbing all the natural nuances of this fine planet. It makes us want more: more trees, more healthy foods, more contact with our neighbors, more deep satisfaction knowing that we won’t have to strip the earth of all its treasures anymore. We can and will make do with what we see, touch, and feel in our immediate environment. Farming is not just something that is done on large tracts of land out in the country! You can farm in your own windowsills, under grow lights in your basement, in containers on your deck, in your front and back yards, on your hobby farm or larger homestead. It works ANYWHERE.